A New Standard For Musical Precision And Musical Transportation! Whether you go solo or decide to use a guide, your journey to awesome sound begins with CDT Audio ES-GOLD Series. 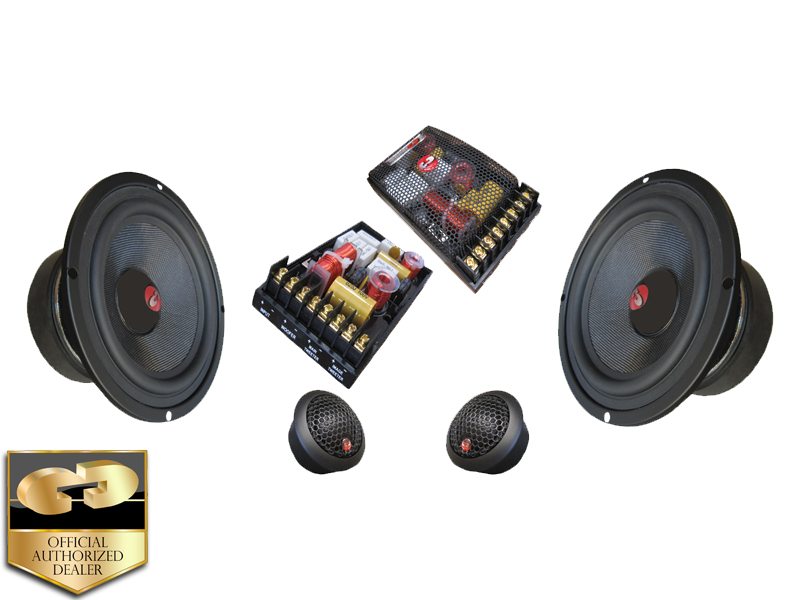 The ES-GOLD Series is your portal to the best and fastest solution to premium full fidelity world-class automotive sound systems. From an extensive list of CDT Audio top-quality audio components, only the best have been selected for exclusive distribution under the CDT Gold banner. With CDT GOLD premium components and revolutionary sound-stage recreation philosophy, no-compromise sound systems can be realized. Overall, this is the sound of the CDT Eurosport GOLD line. The engineering design goal for ES 52i: Deliver optimum HD sound quality with easy installation at an affordable price.